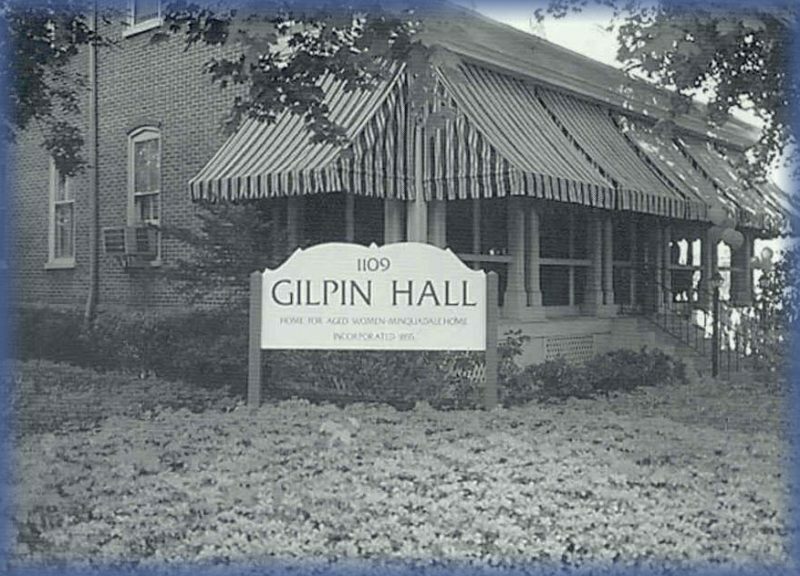 Gilpin Hall is a non-profit organization with a long tradition of care for the elderly. 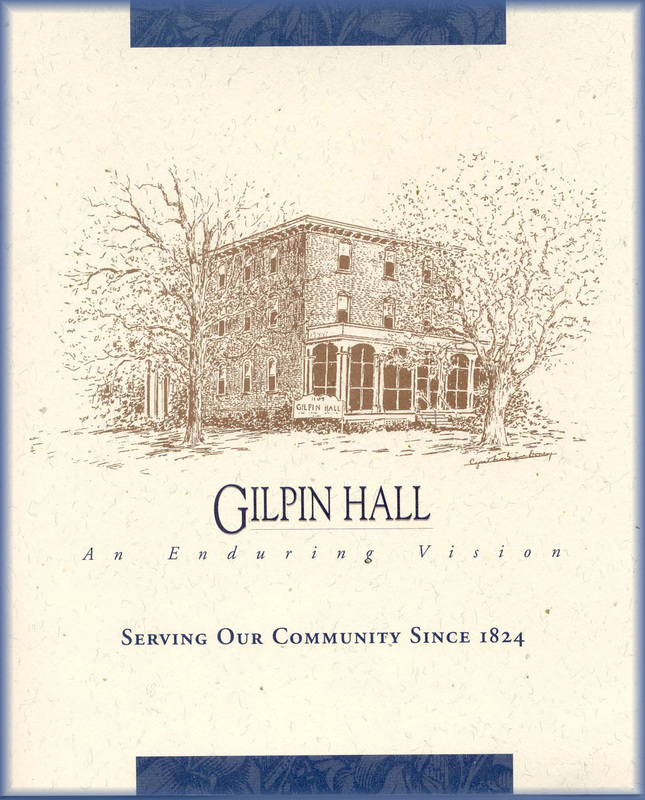 Since 1824, Gilpin Hall has met the changing needs of the community and built on its past, creating a better future . 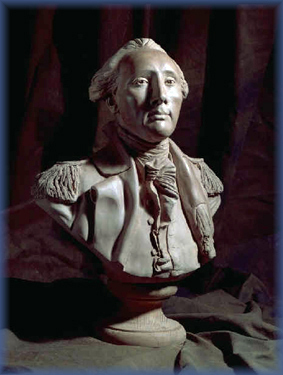 Our mission remains in its tradition of enhancing the quality of life for elderly people by providing a secure and caring environment in a family setting within the context of the larger community.